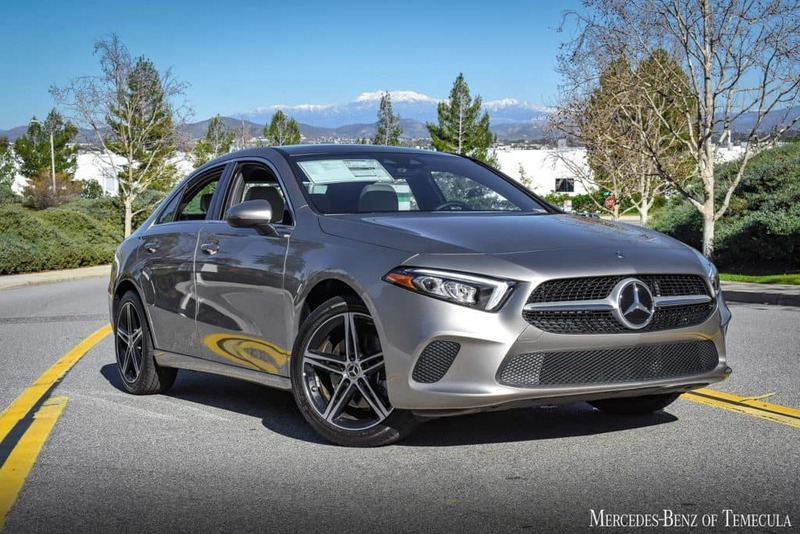 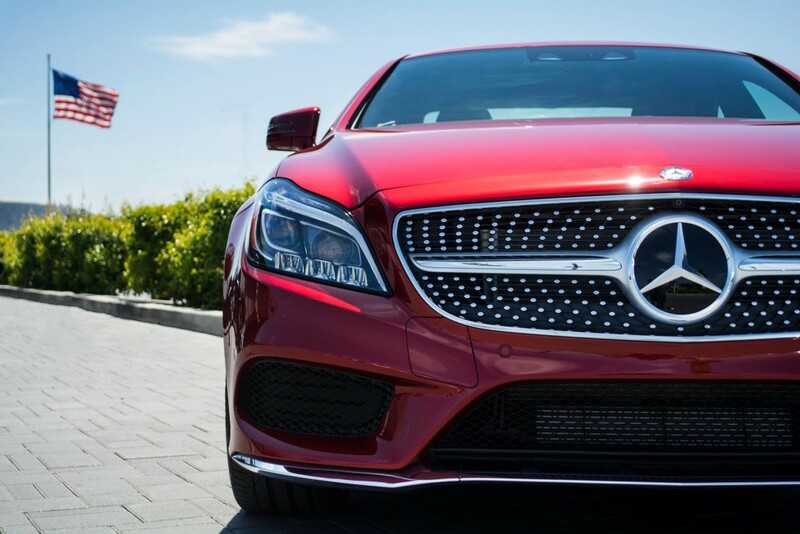 Getting your new Mercedes-Benz model doesn’t mean you need to break the bank. 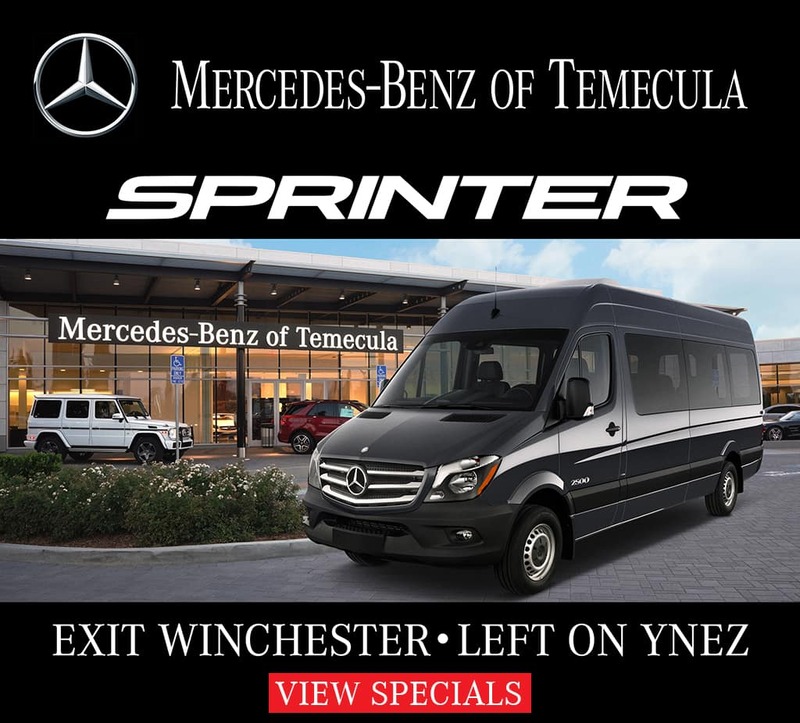 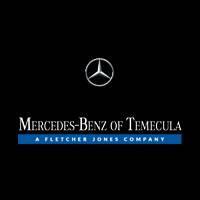 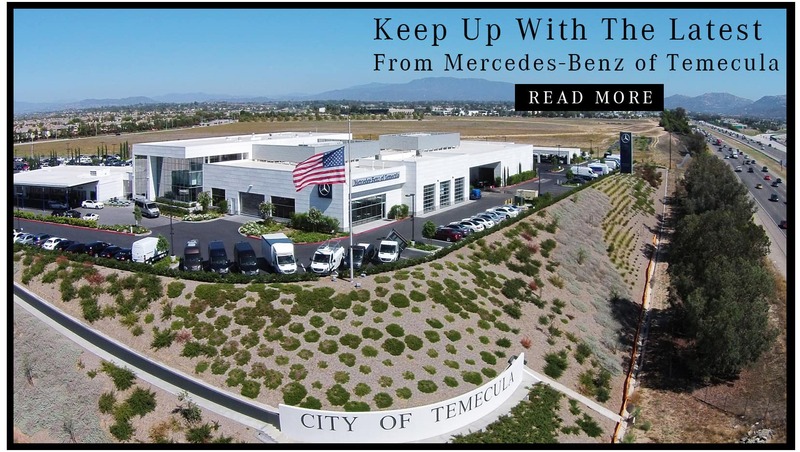 At Mercedes-Benz of Temecula, we offer competitive Mercedes-Benz finance rates for Murrieta and Sun City drivers. 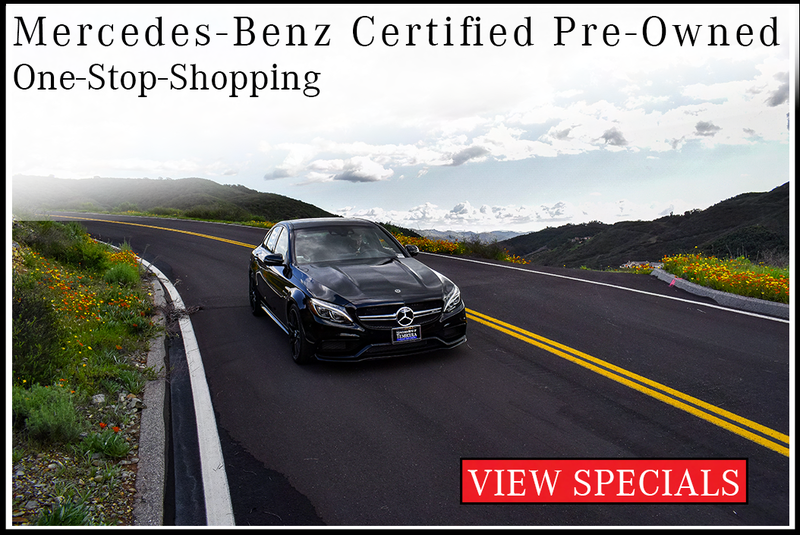 Browse our Mercedes-Benz finance specials below before coming in for a test drive! 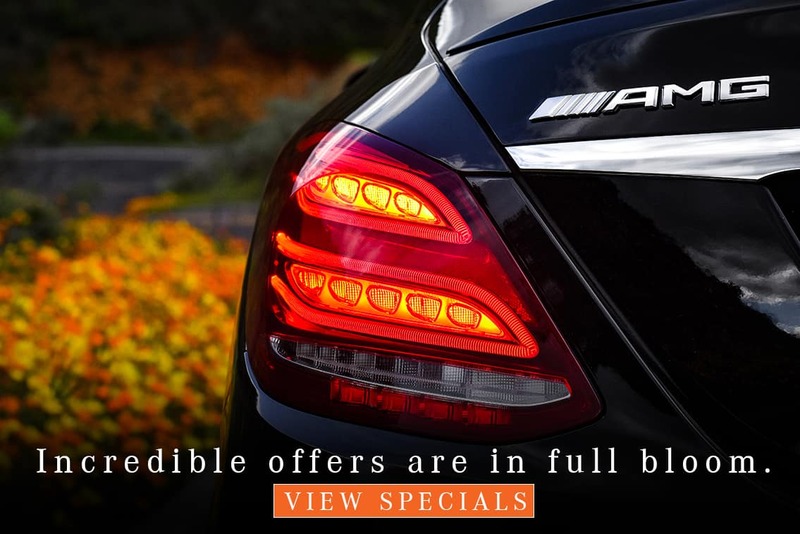 Have any questions about our Mercedes-Benz special offers? 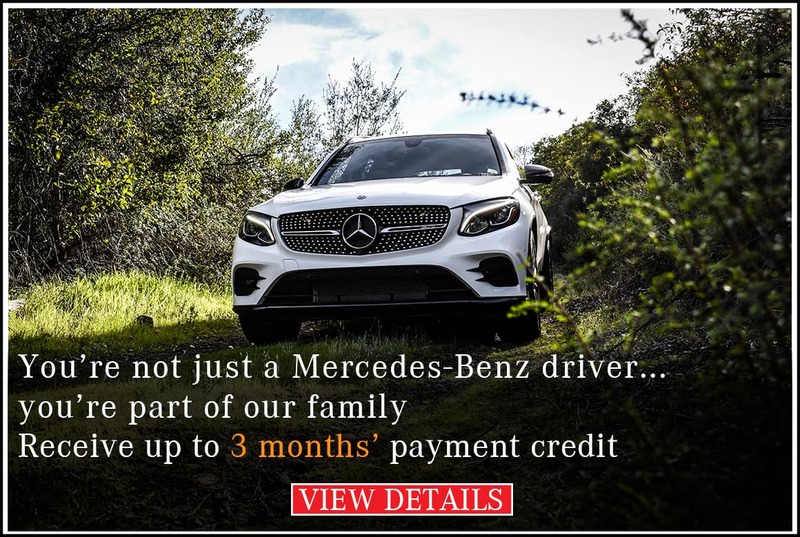 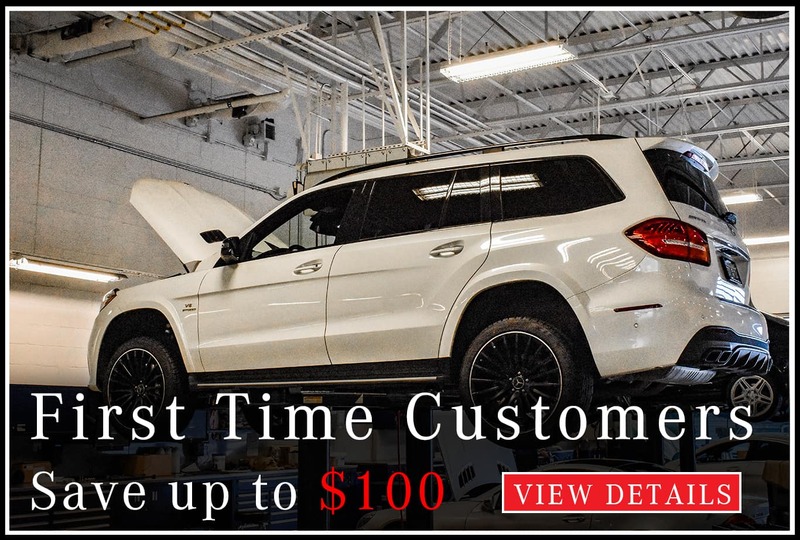 Our financial experts would be happy to walk you through our Mercedes-Benz specials and help you save on your next vehicle!